I don't respect anyone who doesn't play as a team. Not a group, a team. Outplay your opponent, don't just outnumber them. Savage Swarm is a part of the Savage Dads community and is for mature gamers who want to be around other sincere friendly gamers. You can be of any skill level, we just ask that you interact regularly in game and in our BAND app forum. For a preview of the Savage community, follow this YouTube link HERE to our community Highlights Montage titled Reel Men. Our community has players who enjoy both social and competitive game play (from Bronze thru Champion rank), as well as both Arena and Warzone playlists. Companies may be limited to 100 participants, but our community crosses multiple companies and several hundred players- someone's certain to be into your favorite playlist. *Savage Dads has long since earned the Achilles armor and helmet. Now it’s the Swarm’s turn! This could be a good fit for your goals if you're willing to invest some time and effort. **We're all pretty easy to get along with. Those who are not, need not apply. -Don't submit the generic join request. We would like to know more about you - for example, how you heard about the company or why you're interested in joining the Savage community. Additional info like how long you've played Halo, favorite playlists, or fun facts about yourself are always appreciated.  -If you are currently a member in another Spartan Company, we're happy to evaluate you for membership here, just know Waypoint won't let us accept your entry request until you've left your current company. A short explanation of why you'd like to transfer is also helpful. It's beyond frustrating. The people who run the servers should play the game. Give them a stipend for broken controllers. It's hard to have confidence in the future of Halo if they aren't taking care of us now.